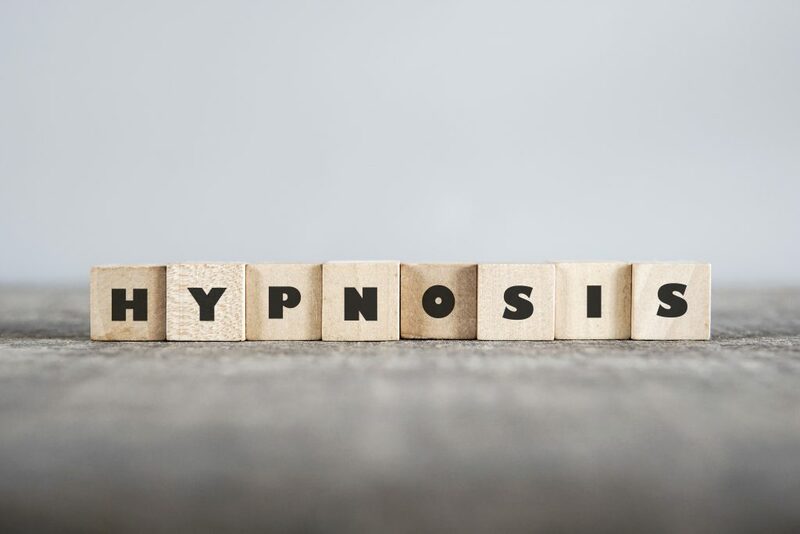 Hypnosis is an important psychological therapeutic technique, which unfortunately is misinterpreted with too many myths and assumptions. People remain unaware of the many benefits of hypnosis and are afraid to try the technique because of the fear associated with this treatment method. In order to reaffirm one’s faith in hypnosis, it is important that the myths and misconceptions be cleared out with facts. Research and studies have repeatedly proven hypnosis to be an effective remedy for stress, pain, and many psychological disorders. Below, listed are some of the myths and actual facts that will help view hypnosis in a new light, devoid of doubts and misinterpretations. Myth: Will I lose my mind if I try Hypnosis! Fact: Absolutely not, you will not lose your mind, as you will be fully aware of what is happening around you. Thanks to false projections in magic shows and television this is an actual fear many people experience. You can get out of a hypnotic trance whenever you want to as you are in control of what is happening to you. Myth: Hypnotists are manipulators, who will make me do things that I would be embarrassed by! Fact: An ethical hypnotist will not ask his/her client to do things that are embarrassing. Secondly, an individual has the ability to reject any such suggestion that goes against their morals or survival. A clinical hypnotist administers hypnotism only to help his/her client overcome a disorder whereas a stage hypnotist uses hypnosis to entertain people. So, make sure you go to a valid and qualified Hypnotist. Myth: A person can get stuck in a trance forever. Fact: Hypnosis is a naturally occurring state, therefore you cannot get stuck in a trance. The person can come out of the trance on opening his/her eyes. Also, waking up depends on the person’s need for sleep, he /she may either drift into sleep if they are tired or simply wake up immediately within minutes of the end of hypnosis. Myth: The person is completely unaware of what is happening around him/her during hypnosis. Fact: This is a false notion, as the person is completely aware of their surroundings. Research states that a person’s senses are on high alert when they are undergoing hypnosis i.e. they can see, hear, feel and taste better. Myth: Hypnosis is for the weak minded! Fact: Quite the contrary, studies and research state that individuals who are above average in intelligence, creativity and who have high ability to concentrate on a task, make the best subjects for hypnosis. This is because hypnosis is not a contradiction of your will, in fact, it is positive affirmations and messages directed at your subconscious. Intelligent people tend to absorb the positive messages and suggestions more willingly and are open to making the necessary changes in order to get better. Thus, indicating that hypnosis works best for people who are strong-minded and intelligent. Myth: Hypnosis will make me dependent on the Hypnotist! Fact: First and foremost, an authentic and well-trained hypnotist will not hypnotize you to make you dependent on them. The main purpose of hypnosis is to help you get better. Also, hypnosis is a phenomenon in which you have conscious awareness at all times. You are completely aware of what is happening around you with your focus mainly on the suggestions given by the hypnotist. If you find a message or suggestion inappropriate you have the ability to pull yourself out of the hypnotic trance immediately. So, there is no way you can become dependent on the hypnotist. Myth: Hypnosis is a complicated procedure! Fact: False, unlike its presentation in movies and stage shows with eerie music and high drama, hypnosis is a therapeutic technique that helps calm your mind and body. There is no need to get into a hospital gown or get your blood pressure or blood tested. It is a very simple procedure, wherein the hypnotist makes sure you are comfortable and relaxed first and then guides you into a hypnotic trance where you focus on the positive suggestions given by the hypnotist. You are not required to take any medications or alter your diet. Research clearly states that individuals feel psychologically better after a session of hypnosis, especially with regards to coping with pain, stress, and grief. Isn’t that great! Myth: Hypnosis is contrary to religious beliefs! Fact: Firstly, hypnosis is a treatment technique that is not associated with any of the world’s religions. Secondly, most religions like Christianity, Judaism, Hinduism, Buddhism, and others permit the use of hypnosis in treatment and diagnosis. Thirdly and most importantly a professional and acclaimed hypnotist would respect the client’s religious beliefs and would not use hypnotism to put down their beliefs and values. Myth: Hypnosis is an expensive experience! Fact: False once again! Hypnosis is an experience that is not necessarily limited to the psychiatrist or psychologist’s office alone. As humans, we are all prone to moments of hypnotic trance through the day. Moments like being absorbed in work or in a novel or a phone conversation or like watching an interesting movie are all incidents wherein you are fully awake and aware of what is going on around you but are highly focused on the task at hand i.e. either the movie, the conversation or novel. Secondly, hypnosis is not a very expensive experience, according to research, each session varies between $75 to $125. Apart from this, if you don’t want to visit a psychiatrist you can also learn to self-hypnotize yourself. Myth: Self Hypnosis is not for everyone! Fact: Self-Hypnosis is most suitable for individuals who are psychologically sound and who do not suffer from any kind of mental disorders. It is a process in which you suggest positive affirmations to yourself and is useful when done regularly, without any distractions and most importantly when done with a calm and relaxed mind. It helps deal with the day to day stresses, improves performance and helps increase confidence and success. More useful information about Self Hypnosis can be found here.